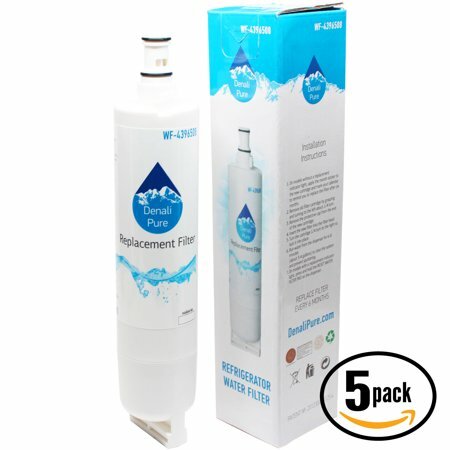 5-Pack Sears / Kenmore 10659569990 Refrigerator Water Filter - Replaces Sears / Kenmore 46-9010, 46-9902, 46-9908 Fridge Water Filter Cartridge MICRON RATE: 0.5 Micron OPERATING TEMP. : 1-38? / 34-100? OPERATING PRESSURE: 30-120psi / 207-827kPa FLOW RATE: 0.5 GPM = 1.9 LPM FILTRATION LIFE: 6 months/300G *Depends on water quality and level of contaminants.*. 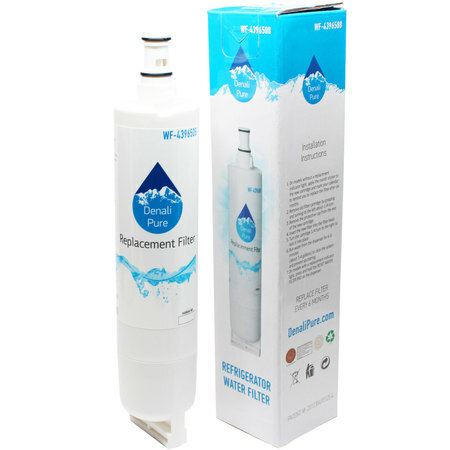 Replacement Sears / Kenmore 10659569990 Refrigerator Water Filter, Quantity: 5. 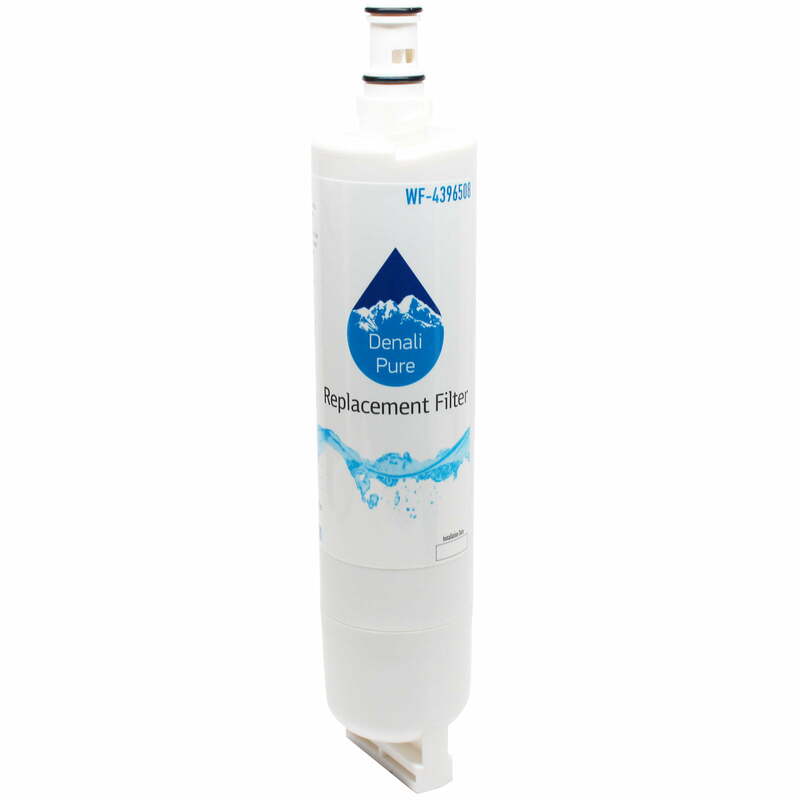 Replaces 46-9010, 46-9902, 46-9908 Fridge Water Filter Cartridge. refrigerator water filter retains beneficial nutrients in water while removing the taste of chlorine and odor leaving you with a fresh and clean tasting water. . Reduces waterborne contaminants including cysts, asbestos, particulates, lead, mercury without removing beneficial minerals & restricting the flow rate of the water.. Cut down water bottle waste and save money while also helping the environment by using water filters. 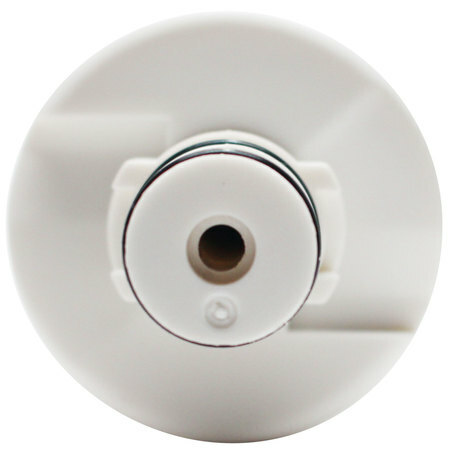 For the highest quality water and best contaminant reduction replace the filter every 6 months. On Sale for a Limited Time!. Please note: This is an Denali Pure brand replacement part, not an OEM product. This product is not affiliated with any OEM brands and is not covered under any warranties offered by the original manufacturers. Any warranties for this product are offered solely by Denali Pure. All mentions of brand names or model descriptions are made strictly to illustrate compatibility. All brand names and logos are registered trademarks of their respective owners.